3Com 3CRWX275075A Accesspoint / repeater kopen? | That's IT! Gebruikt, maar in perfecte staat. Compleet in originele verpakking geleverd. The 3Com AP2750 Managed Access Point provides IEEE 802.11a or 802.11b/g wireless access to the network. 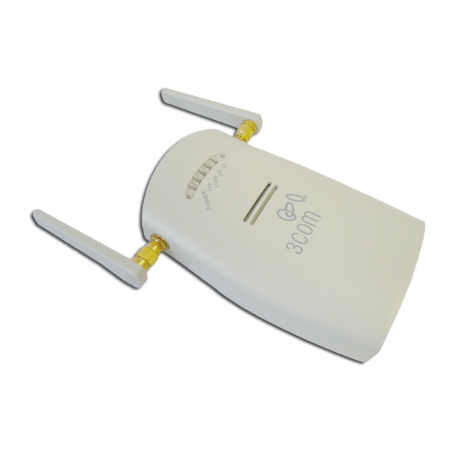 The access point is designed for use with a 3Com Wireless LAN Switch, and requires hardware installation only. All configuration for the access point takes place on the 3Com Wireless LAN Switch.